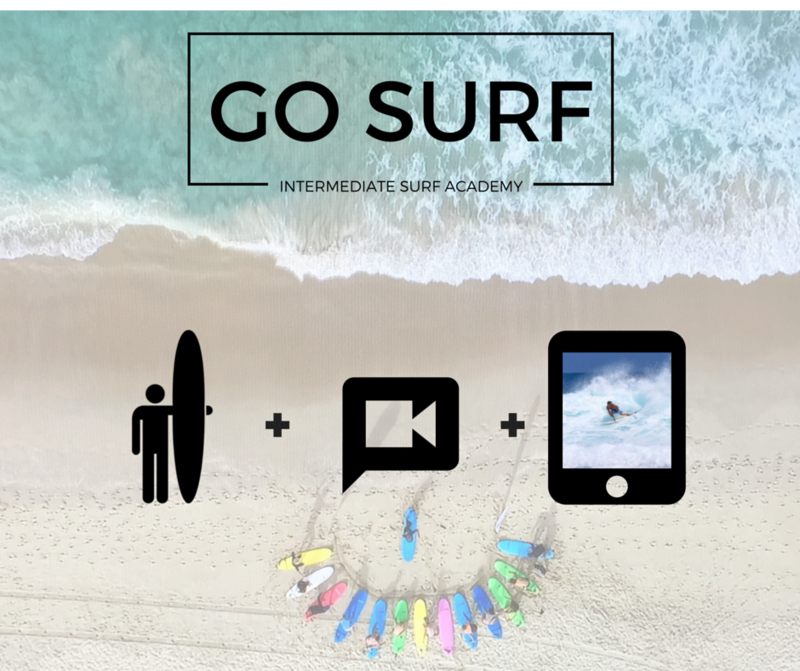 Note: If the Intermediate/Advanced Video Analysis interests you please join our 'Intermediate Surf Academy Group' on facebook for updates on lesson days and times. Do you already have experience surfing? Are you able to catch waves by yourself? Then it's time to take your surfing to the next level with our Intermediate/Advanced Video Analysis surfing course. 1) Improving your surf technique through video analysis. 2) Improve your fitness with surf specific workouts. 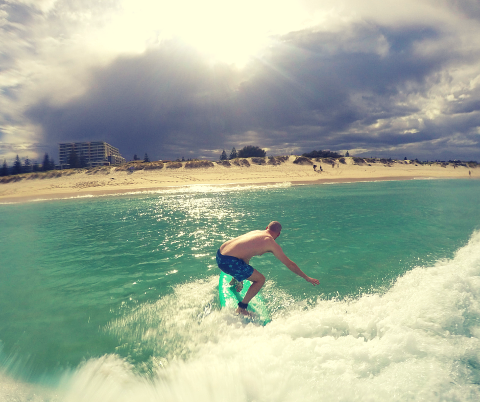 3) Transfer surf specific knowledge to improve your understanding of the surfing environment. What to expect in each lesson: Each lesson is 90 minutes comprising of 60 minutes of surfing whilst a Go Surf senior surf coach takes video footage. This is followed by 30 minutes of feedback at the local cafe where we sit down and analyse areas of your surfing that require attention. We use a state of the art coaching program called 'Coaches Eye' which is the most effective way to provide meaningful feedback, so you can make rapid improvements. Times: We will contact you to arrange the best time for your lesson on the date you request.